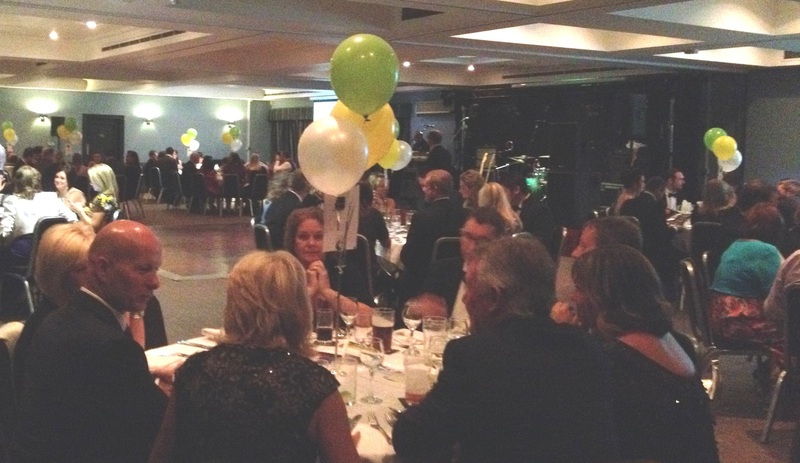 The new Long Eaton Community Summer Ball was a big hit with over 130 guests attending from the local area on Saturday 13th September at Village Hotel in Chilwell. The night was set with dinner suits and ball gowns and an introduction by the hosts The Long Eaton Round Table; A superb three course meal with solo singer playing followed by a charity donation of £461 to a local charity Erewash Mental Health, where the charity received the donation with huge thanks as vital funds are needed to support the good work of the charity who help people with mental health issues who need support. Ticket sales from the night and other money raised is being given away by The Long Eaton Round Table each month to local charity’s, the group are giving away £461 each month to local charities and good causes. The night continued with a local band The Establishment playing tributes and their own songs as the audience danced the night away, a good ball be all.